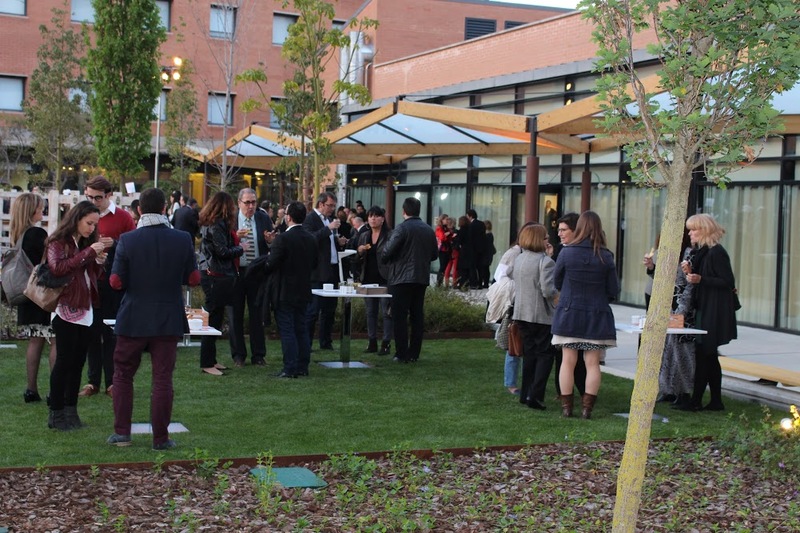 On April 21, the XXXIII Premis Alimara was held on the international campus of Tourism, Hotel and Gastronomy CETT-UB in Barcelona. 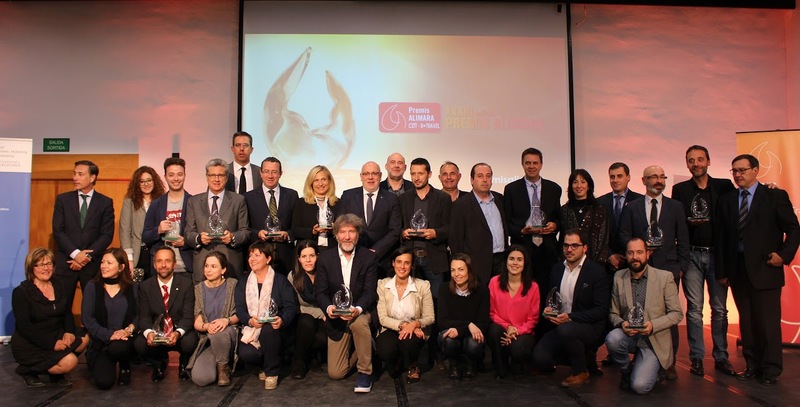 The event awards the best national and international tourist promotion initiatives and is promoted by the CETT Group, together with B Travel, the International Tourism Fair of Catalonia. Authenticitys has participated in the event concurring in one of the categories. The event brought together 550 people linked to tourism, hospitality and cuisine and have delivered 14 awards. Click here to know more about the winners and the prize.